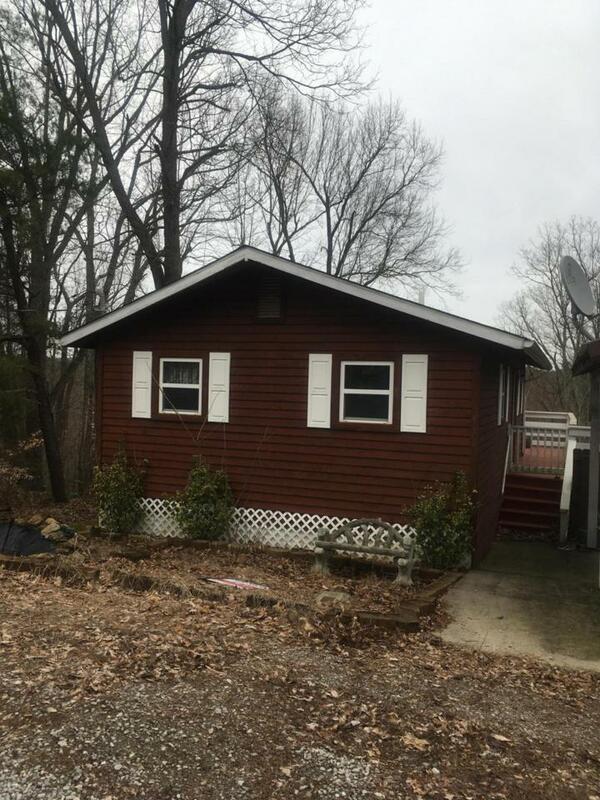 This home is a two bedroom cabin with one bath, nice deck, fenced in yard, detached carport, and extra lot. 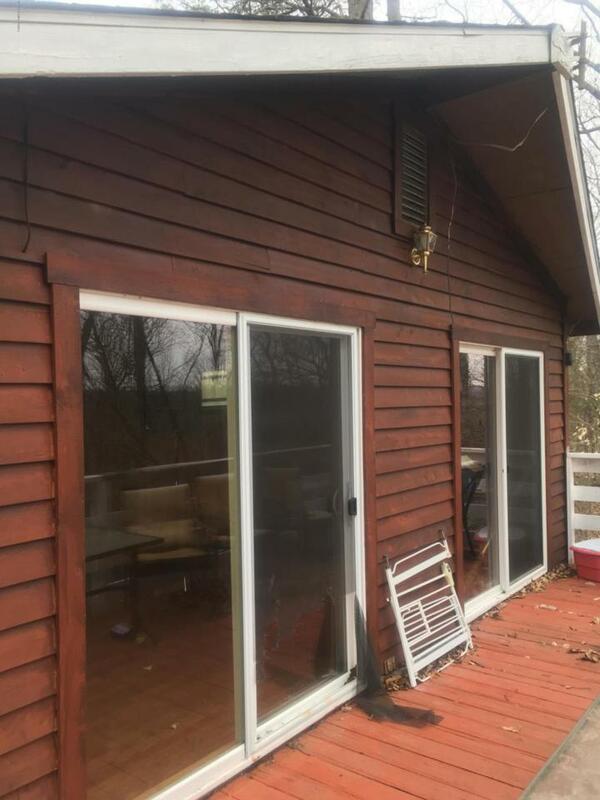 The home also has a backup generator system. 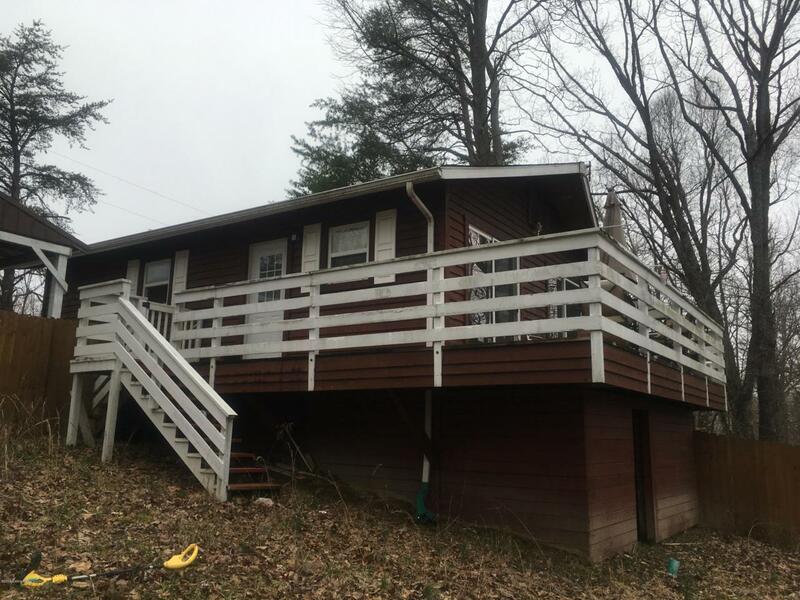 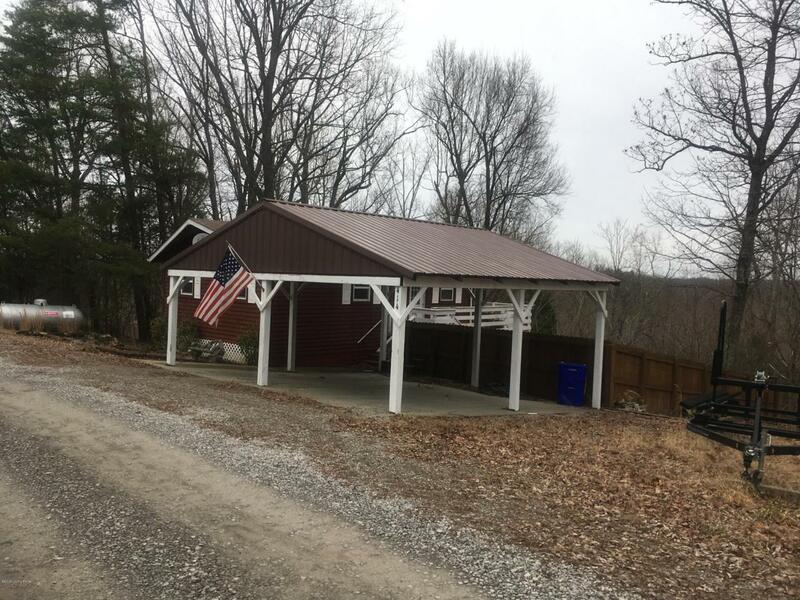 Located in a lake community about 10 minutes from Nolin Lake Dam and tail water area.